Inventory management is vital to the smooth running of your pub or bar. When done correctly, it ensures that your business can order, store and use inventory sustainably. You need to store enough product to prevent your stock from running out and also avoid regularly over-stocking. Neither of the two extremes is sustainable, as you will constantly waste product and money if you overstock but will miss out on potential sales if your stores are regularly depleted. Therefore, it’s important you strike the perfect balance. Proper inventory management is a vital part of running a successful, profitable business. As mentioned above, if you over or under stock, you leave your company liable to waste and lost money. Spoilage. In your pub, you are likely to have a large amount of perishable products, including beer, wine, vegetables, meat and fruit. Perishable goods spoil and, if you overstock, you’ll continually have to throw away gone off or deteriorated product. Vandalism or theft. Keeping large quantities of product can put you at risk of theft or vandalism. You will also find it harder to keep track of your product and identify if theft occurs. Serious repercussions in the event of an accident. You are likely to store many dangerous substances on your premises, such as beverage gases and cleaning fluids and, if you overstock on these materials, you could worsen the fallout in the event of an accident. It can even result in fires, explosions and pollution incidents which can have high remediation costs. Poor cash-flow. Stock that is sat in your cellar is not making you any money. Overstocking will tie up your money and may lead to cash-flow problems. Being unable to meet orders. If you understock, you’ll be unable to meet demand if there is an unexpectedly busy period. Those customers will take their business elsewhere and you will lose money. Lost reputation. If you are unable to meet orders, customer loyalty is likely to decrease, and people will elect to visit other establishments. High admin costs and no bulk discounts. When you order small quantities more often you miss out on the bulk discounts many companies offer, which will increase your outgoing costs. As you can see, finding the right inventory balance is important to the success of your business. 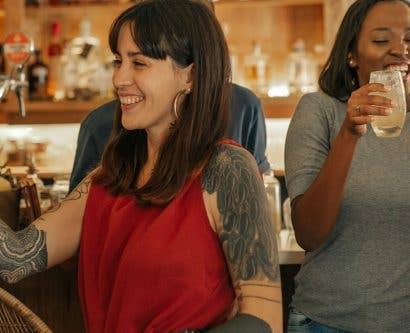 In this article, we’re going to help you manage your stock using 5 important inventory management techniques so that your pub or bar can run smoothly. 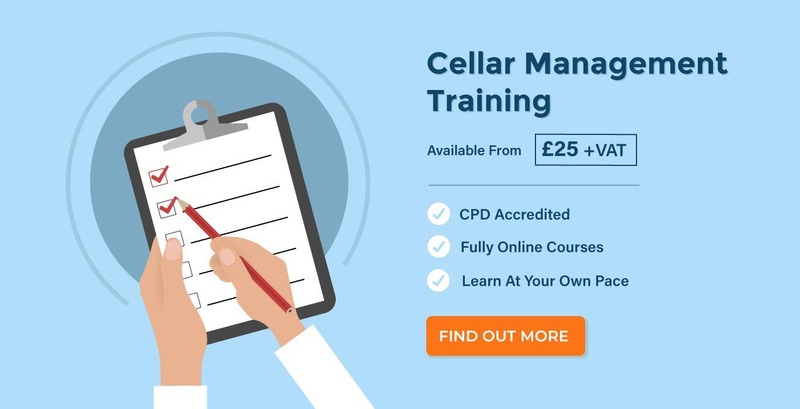 For more information on the safe storage of beverage gases and the shelf life of cask and keg beers, take a look at our Cellar Management course. Inventory management is different for every business. However, one thing that every business has in common is the need to remove as much human error as possible from the process. Use the following techniques to help improve your inventory management. The FIFO method states that the stock that is ‘first-in’ should be ‘first-out’. Simply put, you should use or sell the oldest stock first. Using a FIFO method is particularly important for establishments like pubs or restaurants, where large quantities of perishable goods are stored and used. You should regularly check the ‘best before’ dates of all your products, store the oldest product at the front and make sure to use it first. Poor planning and forecasting can result in a high volume of wastage and significant monetary loss. Therefore, it’s vital you get the balance right and manage your inventory effectively. For example, beer is perishable. It has a ‘best before’ date and, once used, has a relatively short shelf life – particularly cask beers. If you overstock, you are at risk of throwing away large volumes of unused product, all of which is wasted money. You might not even be aware of the volume of product you waste, as you can easily lose track if you don’t enforce the proper systems. Alongside your FIFO system, you should also monitor your wastage. 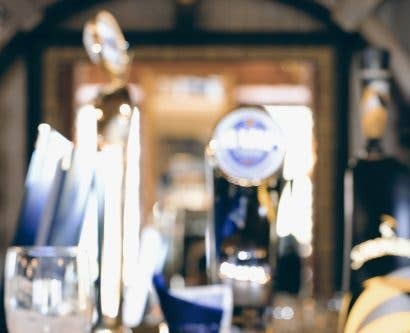 Check out our Essential Tips for Tracking Your Bar Wastage, we have also included a downloadable PDF that you can use to monitor your premises. You do not want to be left with out-of-date, gone off stock. 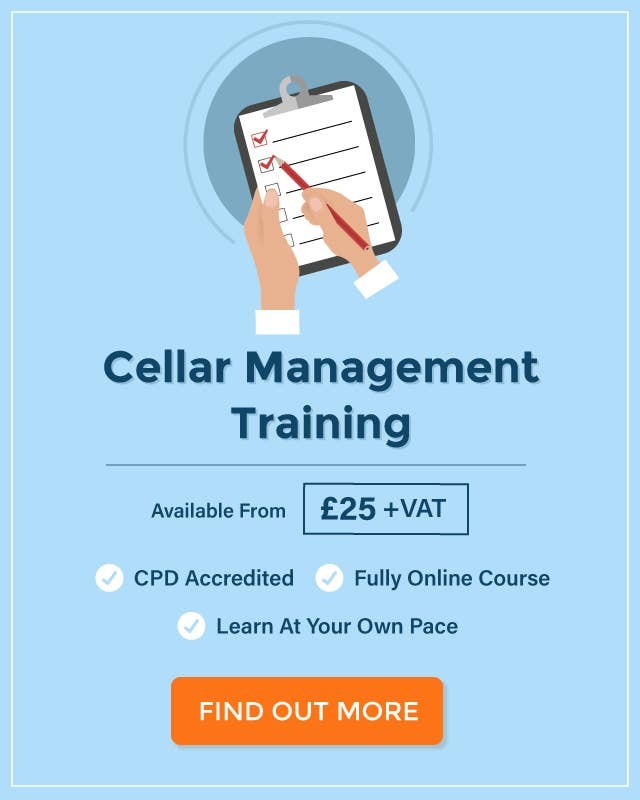 If you have a low turnover it’s important you take steps to correct it quickly, as the longer you leave your stock in storage, the more likely it will become off tasting and unsaleable. You should aim to keep your inventory age as young as possible and come up with inventive ways to get slow-moving goods off the shelf, such as discounts and offers. For example, if you have a cask that’s near to expiry, selling pints for ‘3 for £5’ is better than throwing away a half-full cask. However, make sure your deal isn’t making you operate at a loss! Similarly, you should also have a plan in place in case you have periods of unexpectedly high demand. How will you react? It is a good idea to foster relationships with your suppliers and customers. If you maintain good communication and prepare your suppliers in advance of periods with high or low order volumes, you will maintain a positive working relationship. A positive working relationship could also have other benefits. For example, you might find there is more leeway on minimum order volumes and they’ll inform you if there are any production issues. If you do not prepare for these situations before they arise, you will not be able to effectively handle them when they do. Poor management of stock can cause a business to crumble, so it’s important that you have a plan for each eventuality. Not only will this ensure that your employees know how much product there is to sell at any one time, it will also help you keep a track of the last time a product sold and any patterns of sale. Knowing this will help you decide when you should come up with new methods to sell old stock, which products you should reorder and when you should set your ‘par’ or ‘reorder’ levels. Following on from number three, setting par levels will help you keep track of your inventory. They refer to the minimum amount of product that you should always have in stock. Once your stock dips below this level, it’s time to reorder. Each product will have a different par level based on the average stock turnover, how long it takes to restock the item and the perishability of the product. Before you can set your par levels, you will have to research and analyse your turnover and identify optimum inventory levels for each product. However, the effort is worth it as you will be able to effectively manage your stock and cash-flow. The most important part of effective inventory management is accurately predicting demand. While predicting demand takes a lot of time and effort, it will definitely pay off in the long run. Forecasting will never be 100% accurate, but you can get very close. Your past sales from the same period. Planned promotional sales for the product. Economic conditions. A dip in the economy means less spare cash and vice versa. Seasonal trends. The demand for your product might be greater in the summer; think a nice cold pint on a hot summers day. Or your village might run a festival every year that results in a large spike in demand. Remember to consider all the products you stock independently as demand and trends will vary. You must also continually refine your process to improve your accuracy. The longer you’re in business, the easier it will be to predict your customer’s habits, forecast your demand and reduce wastage. 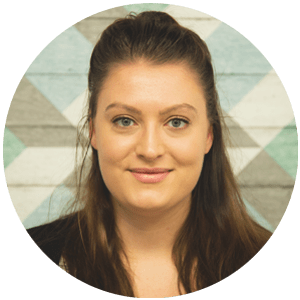 Katie has recently started writing for the Hub and specialises in corporate Learning and Development. Katie has extensive experience carrying out research and enjoys writing about new online learning techniques.